We understand and can help with a range of behavior disorders to include (but not limited to) training issues, separation anxiety and dominance aggression. At Pembroke Animal Hospital we believe in yearly comprehensive exams as well as heartworm and internal parasite testing. 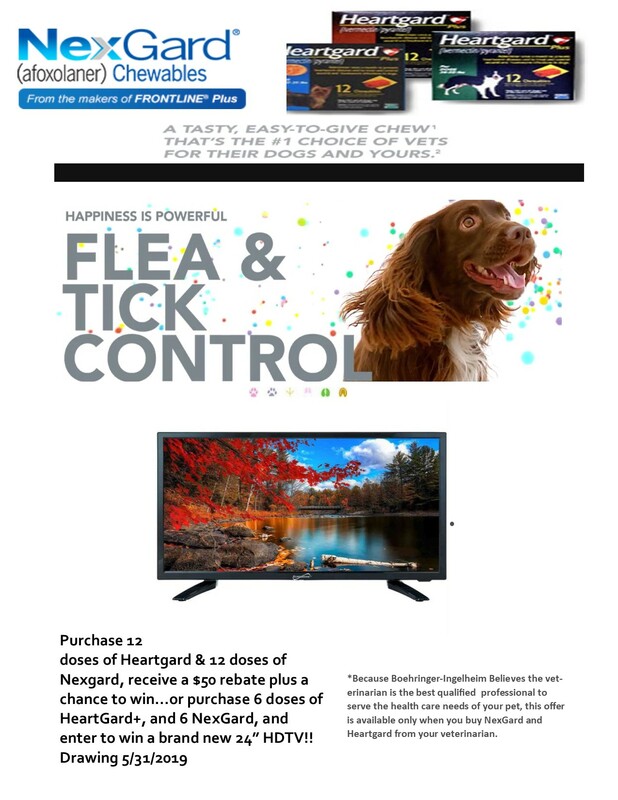 We also recommend year round heartworm and flea/tick prevention. Our wellness protocols, vaccination schedules and diagnostic tests are recommended based on your pet's age as well as individual needs. We are able to perform a wide range of dental services to include routine cleaning and care through advanced extractions and oral care to keep your pet healthy and comfortable. X-rays are an essential diagnostic tool to help evaluate your pets muscular-skeletal, cardiovascular, gastrointestinal, reproductive and urinary systems. Laser Therapy provides a non-invasive, pain-free, drug-free treatment which is used to treat a variety of conditions and can be performed in conjunction with existing treatment protocols. Relief and/or improvement is often noticed within hours depending on the condition and your pets response. Whether your pet is rehabilitating from trauma or injury, healing from wounds or simply aging, your companion can benefit from this innovative approach to treating pain. We consider most pets to be "senior" around the age of 7. The health of your pet can change quickly as he or she ages. Early detection can help in disease prevention and can minimize suffering. By obtaining baseline blood work, identifying existing health problems and monitoring progress during treatment we can help your pet enjoy his/hers "golden years". Providing proper nourishment for your pet is one of the most important ways to give your pet a lifetime of good health. Just as in people, the right diet can help pets enjoy healthier and longer lives. Our staff is ready to help you develop an individualized dietary plan to aid in maintaining proper weight, performance, growth as well as address specific dietary needs. We have a fully stocked medical pharmacy to ensure your pet's prescriptions are filled accurately during your visit. We also have a prescription refill voice mail for your convenience. Please note that if you require a refill kindly allow at least 24 hours notice. We cannot guarantee prescription refill services will be available on Saturday. Our hospital is equipped with a "state of the art" surgical suite so we can provide modern anesthetic techniques and patient monitoring. We partner with a board certified orthopedic surgeon to allow us to perform a wide variety of surgical services included but not limited to soft tissue procedures as well as emergency and elective treatment. Our diagnostic facilities are excellent. We offer complete laboratory services. When necessary, we use outside universities and veterinary laboratories for specialized diagnostics. We are here extended hours to include evenings Monday, Tuesday and Wednesday and also have appointments on Saturday mornings for your convenience. Our appointment book is computerized which allows us to efficiently make appointments for you and your pet. Our receptionists and team will attempt to accommodate all requests to the best of our ability. We also provide emergency services for our patients. If possible it is best to call before coming in so that a staff member can advise you on your particular emergency. During business hours Monday - Saturday we have a veterinarian and support staff in the hospital who are trained and equipped to handle any urgent care or emergency your pet may have. Pembroke Animal Hospital accepts payment via Cash, Check, Debit, Visa, MasterCard, Discover, American Express and Care Credit. So that we can continue to provide you high quality service utilizing the best medical technologies, we request that payment be made at the time services are rendered. Pembroke Animal Hospital offers discounted services to senior citizens.